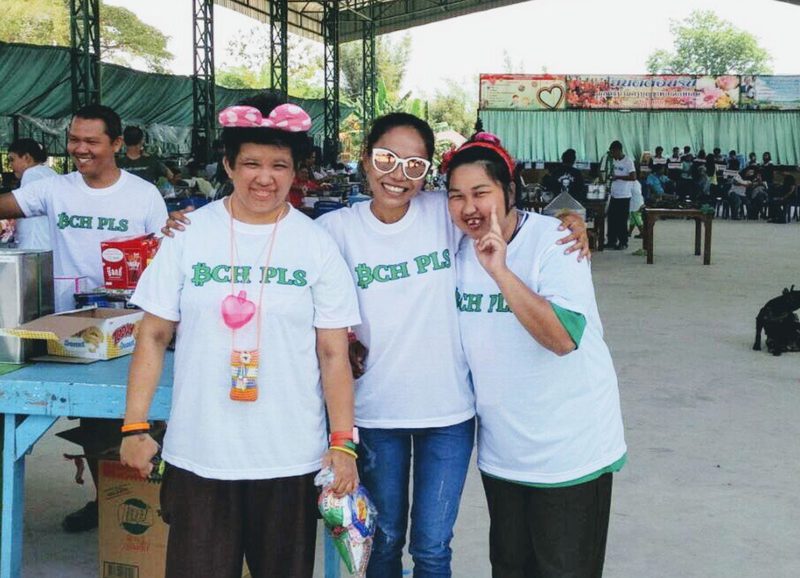 In the remote city of Chonburi, Thailand a group of philanthropists and a former school teacher by the name of Mrs. Boonchoo Moangmaithong have pooled their efforts together to create the Boonchoo home for special needs children. The home is a non-profit organization that aims to develop disabled children to become accepted in society and give them the tools to pursue a career of their own. They have almost 35 staff members to provide service to a broad list of children at the Boonchoo home. Ranging from everyday learning disabilities, autism, the visual & hearing impaired and those with physical disabilities. A lot goes behind running such a big children’s home, and it’s not cheap. Most of Boonchoo’s donations come from individual supporters, businesses, and other non-profit organizations in Thailand. However, with over 200 special needs children at the Boonchoo home, contributions don’t always cover all essentials. A local, forward-thinking female who believes in the power of Bitcoin Cash is using her resources to help out the Boonchoo home. A problem with which Bitcoin Cash is very familiar. She also told me that thanks to Bitcoin Cash, her life has changed dramatically and she is now financially secure. So when a friend of hers asked if she would help volunteer at the home on Valentine’s day, she decided to take it a step further. She took some of her bch funds and filled her car with as much food and clothes as would fit. She even printed some Bitcoin Cash t-shirts for the kids hoping it would help spread awareness to the Boonchoo home and show the good people are doing with the cryptocurrency. Bitcoin Cash helps by providing a borderless payment alternative to centralized regulations and inefficient banking systems. 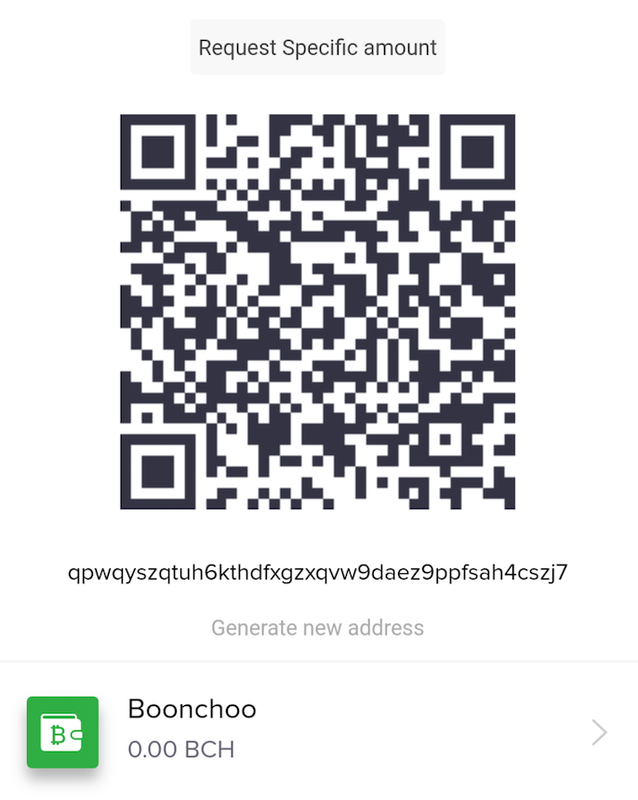 It allows people to send any sum of money to a BCH address without having to worry about fees or their strict governments controlling the funds. Making it a lot easier for an organization like the Boonchoo home to feel the support of the world. She started by just wanting to help out where she could. Then noticed how easy it was to solve some of Boonchoo’s fundamental problems with Bitcoin Cash. She now hopes to expand her efforts with more donations from around the world. Over the last six months, it’s been amazing to see stories like this popping up all over the world. The BCH community is so eager to make the world a better place, and the Bitcoin Cash Fund is trying to tell those stories. With your Bitcoin Cash donations these children in Thailand are getting the food, medicine, and care that they deserve. Mrs. Boonchoo is dedicated to put every cent of the donations into the development of these children. She said her next plan is to buy mini trampolines with some of the funds to help strengthen the legs of those with walking disabilities. That’s the power of BCH, helping those who need it most. Bitcoin Cash IS for everyone.